The Middleburgh Area Business Association is pleased to announce a new tradition in the Village of Middleburgh. Starting Friday, May 23 come out and celebrate “Fourth Fridays”. 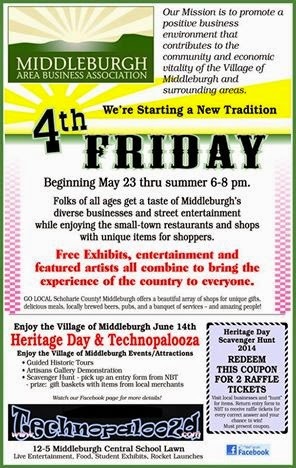 Every fourth Friday from May through August, the businesses along Middleburgh’s historic Main Street, Railroad Avenue & Chestnut Lane are offering a festival like atmosphere with activities and specials for folks of all ages. Activities include live music, wine & beer tasting, fun photos, a live auction, art displays and demonstrations, children’s activities, Friday night bowling, great specials at our many restaurants and shops, and much more. 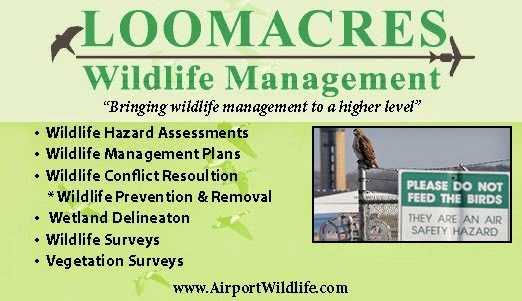 Each business will host a little something different as well as extended hours from 6PM- 8PM or later. The activities will change from month to month, so don’t miss out! Like the Middleburgh Area Business Association on Facebook where you can stay up to date with participating businesses, details and more.